Councils over the UK have been subjected to significant cuts to their annual budgets, with some councils reporting over 30% in budget cuts over the last five years. Pest control services have seen some of the largest budget cuts, with some councils completely removing any pest control services from the services that they offer. A freedom of information request by the British Pest Control Association (BPCA) was undertaken, and the report showed that councils are simply not handling as many pest control issues, with some authorities seeing reductions by 22%. The report has also shown that only 7% of local authorities are still offering free of charge pest control services due to lack of resources and budget cuts, which does not assist residents in their time of need. 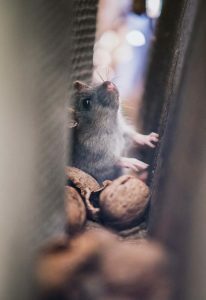 Birmingham City Council pest control department currently offer a free of charge service for treating rat problems, but services for treating other pest problems do now carry a charge. Pest controllers advise that it isn’t just rodents that we should be worried about as a result of the council budget cuts. Pest populations such as bedbugs, wasps, ants and other creepy crawlies, appear to be on the rise within our homes and businesses, streets and parks. With local council pest control budgets being slashed across the country, we may have an epidemic on our hands when it comes to these unwanted guests. Birmingham City, as many other large cities, is a large bustling hive of activity, with many homes, residential areas, shops and food outlets. This only increases the city’s pest problem, affecting public health and the running of daily life. With further budget cuts due in 2019, the costs of having Birmingham City Council visiting your property to remove those pesky pests, is going to become a very expensive service. Expensive, but required none the less. Councils are looking at other ways to help local residents, with one solution being to outsource the work to private contractors themselves or pointing anyone with a pest control issue in the direction of a pest controller. 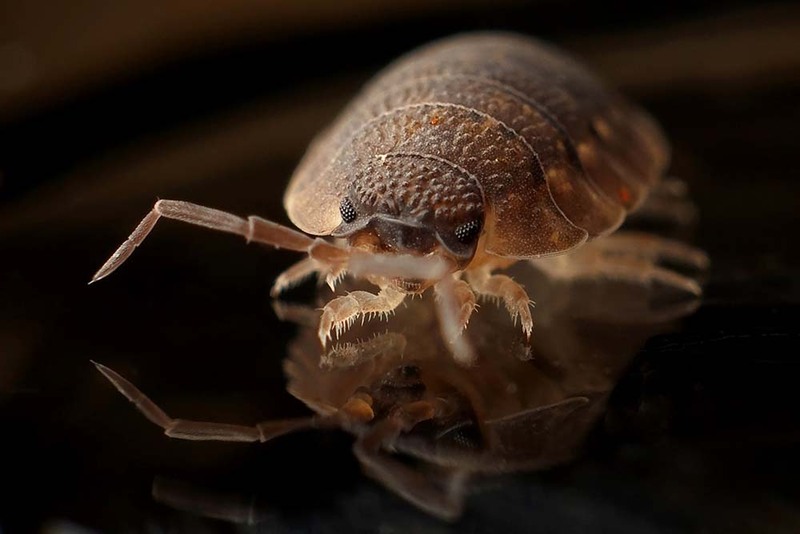 With pest control a low priority for the councils and waiting lists of up to 12 weeks, the most practical solution is to locate a local pest controller who can eradicate the pests quickly and efficiently. The BPCA have a website directory of all trusted pest control companies, from small, independent contractors, to large, UK wide companies with much of the work contracted back out to the smaller contractors. So, what should you look for in a pest controller? Does the company have adequate insurance to protect you against any damage to your property caused by any liquids, sprays, gases or tools that the pest controller will use? Does the pest controller have a professional appearance with a van which shows their company name clearly? Does the pest controller use any nasty chemicals or are there any non-chemical options? Is there any guarantee from the pest control company and if so, is there any small print you need to read which may make the guarantee void? Taking all of these things into consideration will all go towards your pest infestation being removed successfully, leaving you to enjoy your property pest free!